After a private beta, the big one PlayStation 5.0 4 update is now available for everyone and brings with it some great changes. The patch weighs 375 MB and starts automatically when the console starts. Some of the improvements focus on streaming offered by the various services integrated into the console. 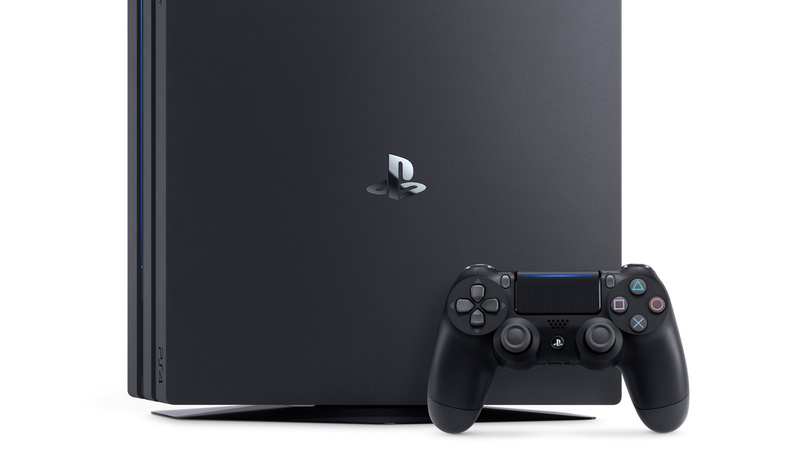 The users with PlayStation 4 Pro will be able to broadcast on 1080p and 60 FPS, provided that their connection meets the minimum requirements. PSVR users will be able to see new messages and comments coming from the broadcast. Also, the device for virtual reality audio support for the 5.1 and 7.1 surround sound was also added. Thefriends list is updated with wider management tools such as possibility to create separate lists. You can then create a list of all people, for example, with which you have played Destiny and inviting them. It has also been expanded the quick menu, so there are more options like check the progress of the downloads and view the new invitations. Notifications can now be disabled when viewing movies or movies. You can also change the number of messages displayed, as well as the relative color, when playing or viewing any form of content. Lastly, parental control features have been revised in favor of what Sony calls "Family on PSN". This replaces the old Master / Sub account system; now there is a user, considered Family Manager, which can set up other accounts and name them as Parent, Adult or Child. Parents can therefore restrict the content viewable and accessible to children. These are the elements that have undergone more changes with the latest update, you run it right away to download it! Previous articleArena - Defined Single Player, according to Square Enix may be.